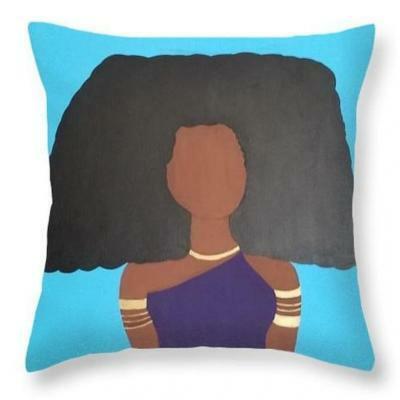 Aritst Candice Henderson creates vibrant Afro-Centric Art inspired by her love of Natural Hair, the beauty, intelligence, and strength of Black Women, and her strong belief that representation of every shade of Black Women matters! 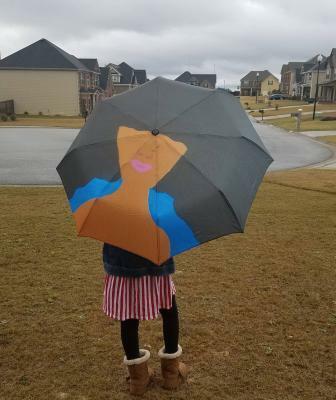 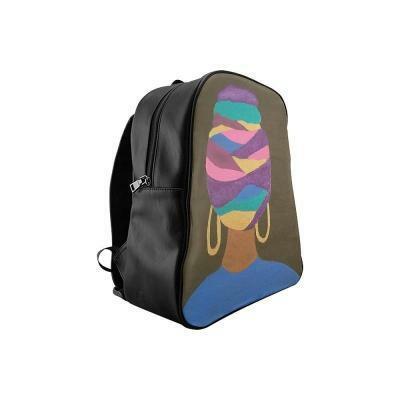 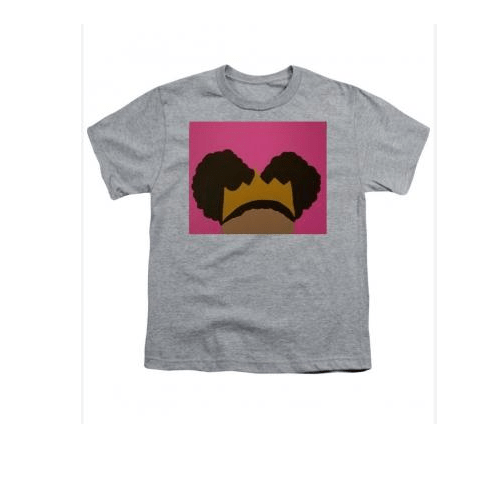 Candice Henderson Art, offers a selection of Original Art, Home Decor, and lifestyle products that Black Women can literally see themselves in, including Mugs, Travel Bags, Throw Pillows, Blankets, Journals, Tote Bags, T-shirts, and more! 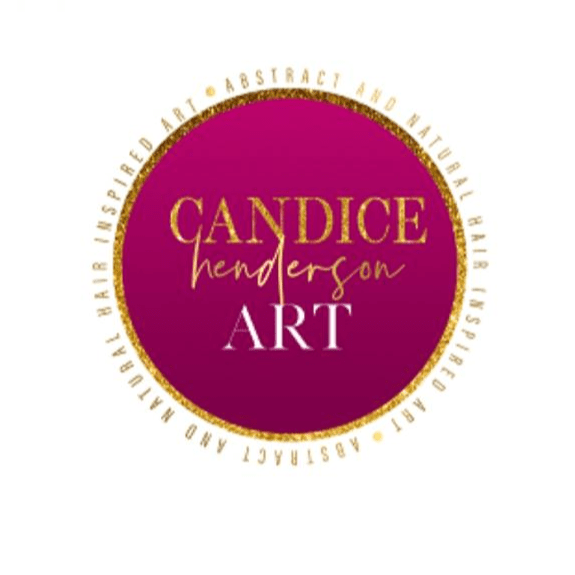 Visit www.candicehendersonart.com for our great selection of Art and products as well as pricing.